Freezing temperatures aren’t just uncomfortable--they are dangerous too. 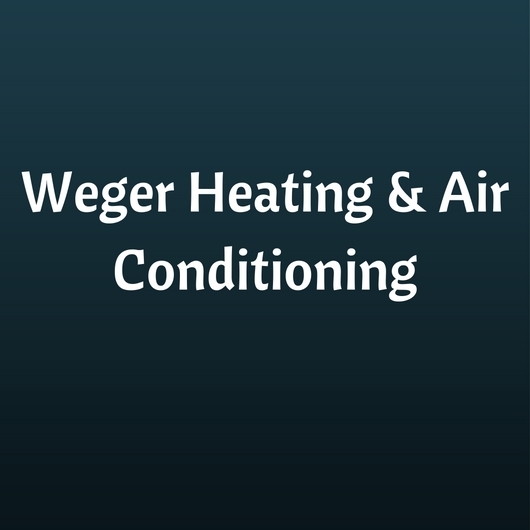 Keep your home or business safe and warm with help from Weger Heating & Air Conditioning, one of the top Southern Illinois heat repair companies. We work on all residential and commercial heater models, and our crew is fully trained and equipped to handle any heating challenge. Your satisfaction and peace of mind are important to us. That is why we offer free written estimates on all our jobs. Before we begin repairs, you have a chance to review our estimate and ask our technicians any questions you may have. Once you have approved our estimate, we work quickly to get your heat back on as soon as possible. Our company is based in Lawrenceville, IL, and serves homes and business Monday through Sunday. Call us today for all the heating solutions you need.